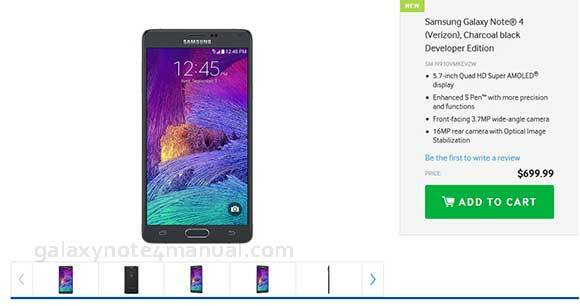 Verizon Galaxy Note 4 developer edition now available to buy on Samsung’s website. 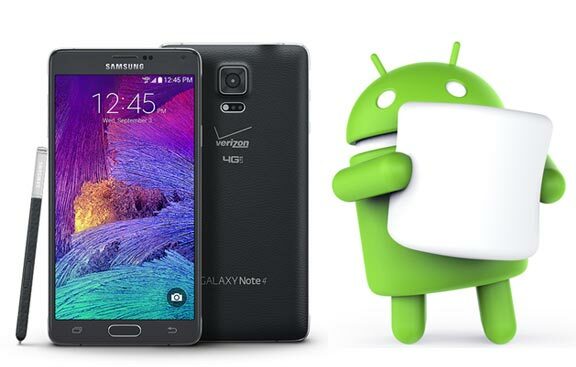 The Note 4 developer edition is similar with the Note 4 the retail model sold by Verizon, the diferent is developer edition come with an unlocked bootloader, making it possible for users to easily install custom ROMs to the phone. The developer edition of the phablet is also allows you to replace the existing OS and also add-ons with a custom ROM. With custom ROM you’re able to install a various applications of yours choosing and also make various other changes. 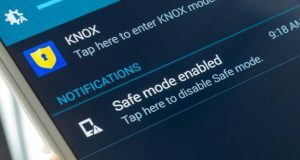 You are able to install different custom ROMs released on developers, each and every with their own features and also applications. 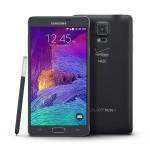 Samsung Galaxy Note 4 Developer Edition for Verizon comes with a 5.7-inch Quad HD Super AMOLED display with a resolution of 2560 x 1440 and a pixel density of 515 pixels per inch (ppi). The device is powered by a 2.7 GHz quad-core Qualcomm Snapdragon 805 processor, Adreno 420 and has 3 GB of RAM. It’s running with Android 4.4.4 KitKat, includes 32 GB of internal storage, and a microSD expansion slot that will support up to 128 GB microSD cards. 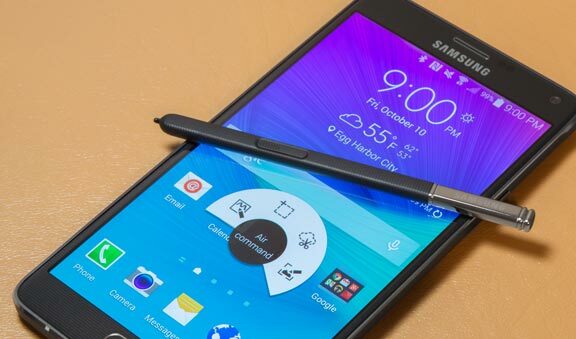 The Galaxy Note 4 is packing a high-end 16-megapixel rear camera with OIS (optical image stabilization), LED flash, and a 3.7-megapixel front-facing shooter for video conferencing and selfies. The device also includes a fingerprint scanner which will unlock the device and authorize PayPal payments, together with improved S Pen performance, built-in heart rate sensor, UV sensor, and a large 3,200 mAh removable battery. For anyone who is considering to purchase the Verizon Samsung Galaxy Note 4 Developer Edition, take a look at Samsung’s online store. The price is $699.99 with no subsidy option, and it’s the same price as the non-contract retail version.